O Beach Ibiza Summer 2015 ! Don’t miss the final Hed Kandi party of the season at O Beach Ibiza Monday 28th September! Don’t miss the Kisstory Closing Party Tuesday 22nd September ! 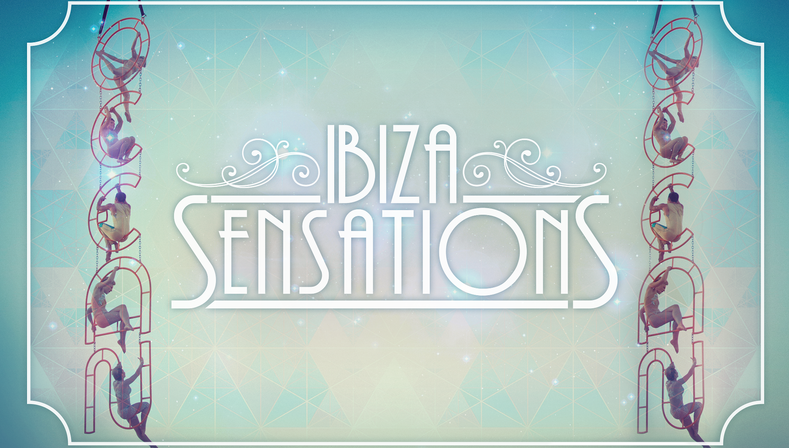 Make sure you don’t miss the Ibiza Sensati ons Closing Party Wednesday 23rd September ! Ministry of sound VIP closing party will be on Thursday 24th September! Our Pool Party closing will be on Friday 25th september! Soul Heaven Closing Party will be Saturday 26th September! 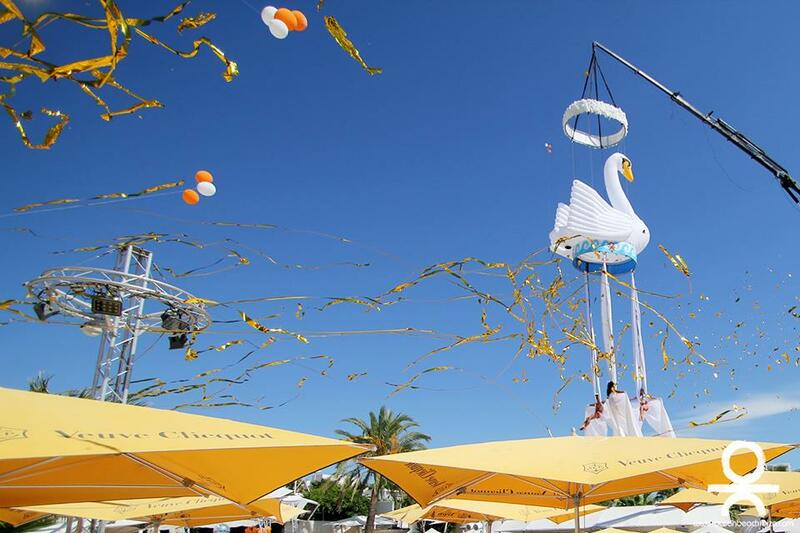 AND DON’T FORGET the OFFICIAL O BEACH IBIZA CLOSING PARTY WILL BE FRIDAY 2ND OCTOBER! 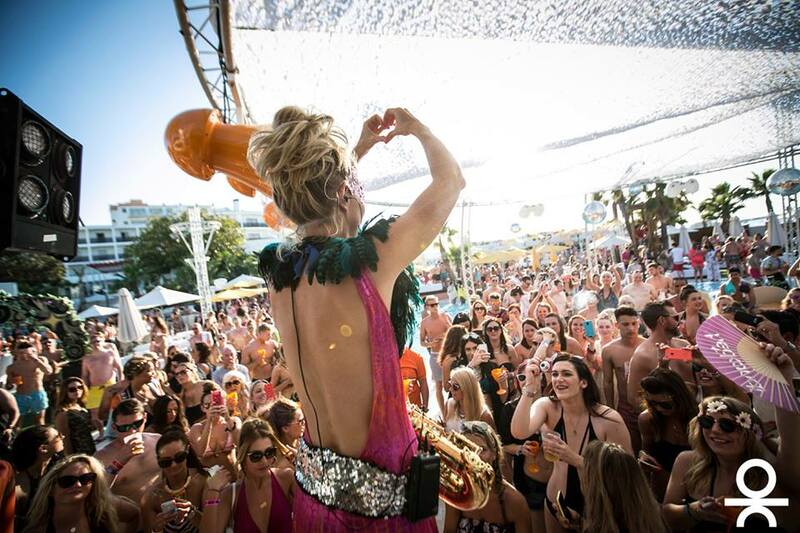 There’s no excuse for you to miss the closing of your favourite ocean beach ibiza pool party! make sure you book your beds and tickets now !